Centacare NENW acknowledges the Traditional Owners of the Land on which our offices are located. We pay our respects to the Elders past and present, and extend our respect to all Elders and Aboriginal and Torres Strait Islander people across the region. Wellbeing and mental health are a big part of our lives and the community. If you’re feeling sad or not quite yourself for longer than two weeks, you might be experiencing depression – and there’s lots of help for you to get back on track. It’s important to know you’re not alone, and there’s no need to feel ashamed or embarrassed about your feelings. Our team can support you to find a way back to a happier life, and work out if there are any problems you might need some support with. We can help you, your family, and your community with a range of personal and family challenges, and invite you to involve those who will support you best within your community. 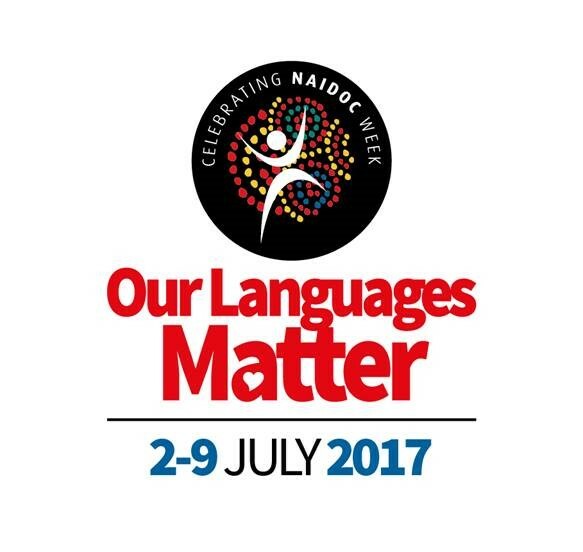 Centacare NENW provides a culturally sensitive and adaptable approach to locals, promoting strong, empowered, and respectful communities.